Volunteering – Join the HandyCrew! Today sees the launch of our new website! We will still be tweaking and updating in the coming weeks, but hopefully the process of booking tickets and keeping up to date will now be a little simpler. If you notice any issues or have any problems booking, please let us know. 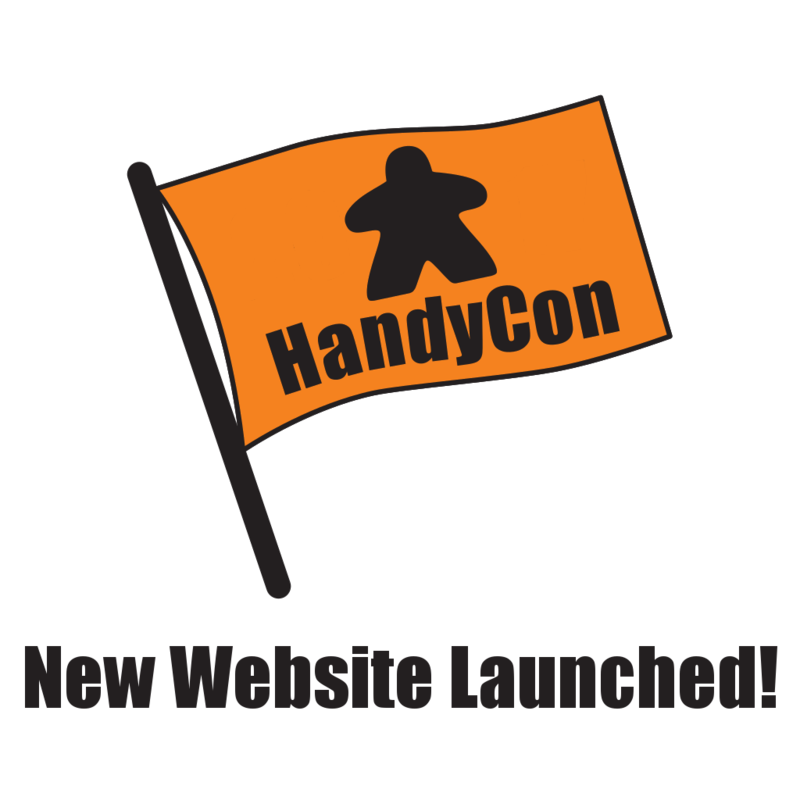 HandyCon 6 & 7 Entry Tickets & Room Bookings Now Live! HandyCon 6 & 7 Ticket Launch 9 a.m. Thursday 14th Feb! HandyCon 5 – Saturday Sold Out!